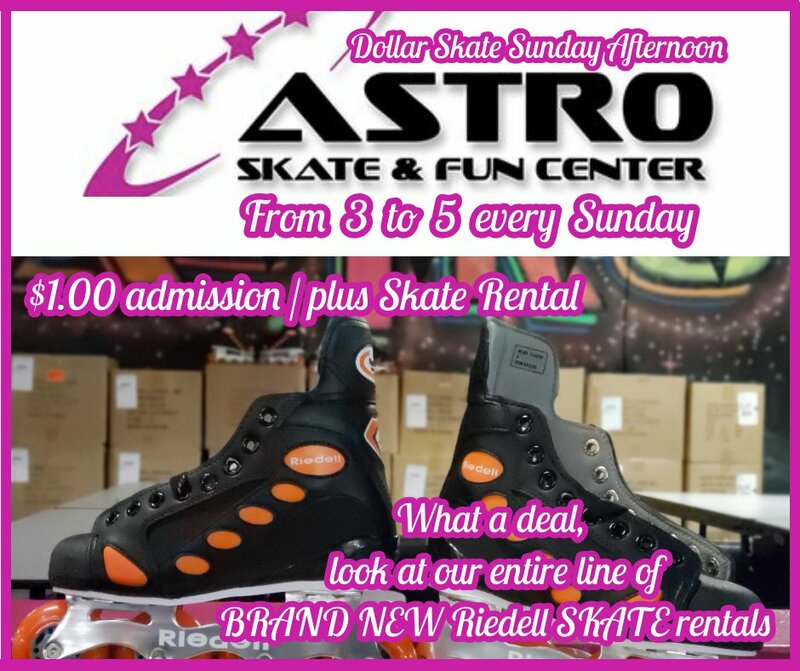 Astro Skate Acquires Skateland of Brandon! This afternoon, October 3, 2017, the attorneys and all parties concerned, gathered to finalize the signing of documents that conclude the sale of Skateland of Brandon to, family owned franchise, Astro Skating Center. Owner Chris Maganias was excited to add the 5th roller skating rink to the 36 year old family owned franchise. 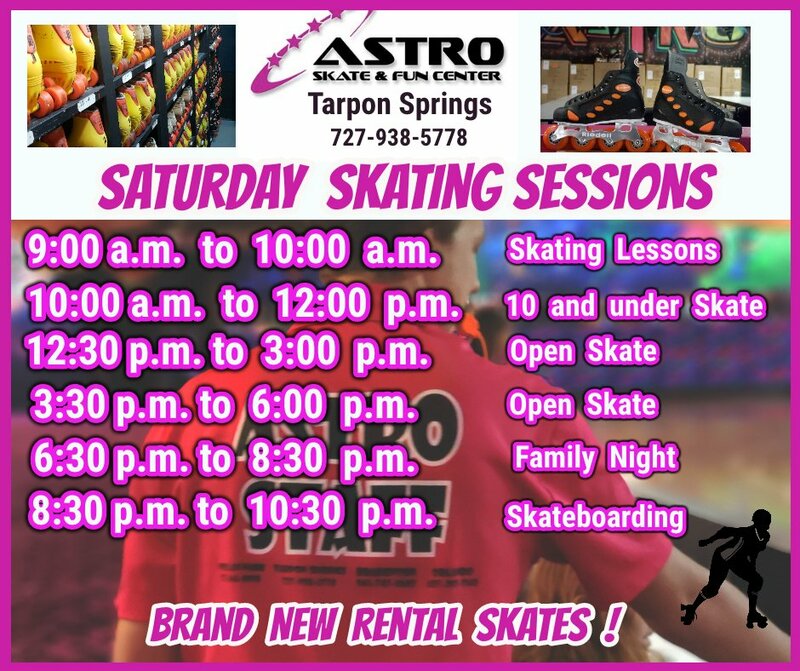 With skating rinks in Tarpon Springs, FL, Pinellas Park, FL, Bradenton, FL and Orlando, FL, this Brandon, FL location rounds out central west Florida locations. Stay tuned as well start the big makeover with new pink paint, carpeting, lights, sound and the usual Astro Skate atmospheric enhancements! Check out the closing deal video below.